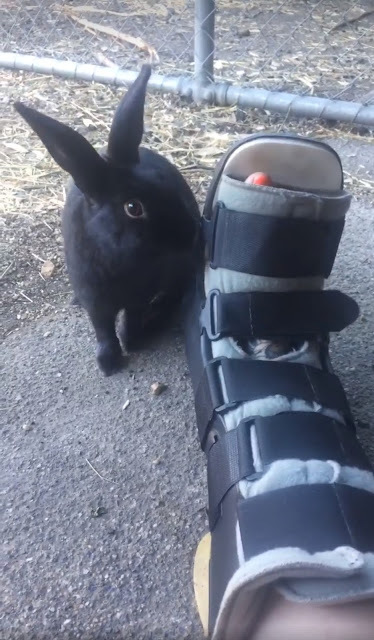 How snappeh of you, hoomin. You're still on the hook for bun chores, you know that, right? So have a Hoppy Friday. Nice try, Tayler - I guess it didn't work! Maybe you can customize that boot!